Last year’s other indeterminately factual documentary Catfish—or perhaps it was, as its creators claimed, merely one of many tangential victims of Joaquin Phoenix—may have ultimately faded to the background behind the likes of I’m Still Here and Exit Through The Gift Shop, but hey, only one of those three movies just got an MTV deal. 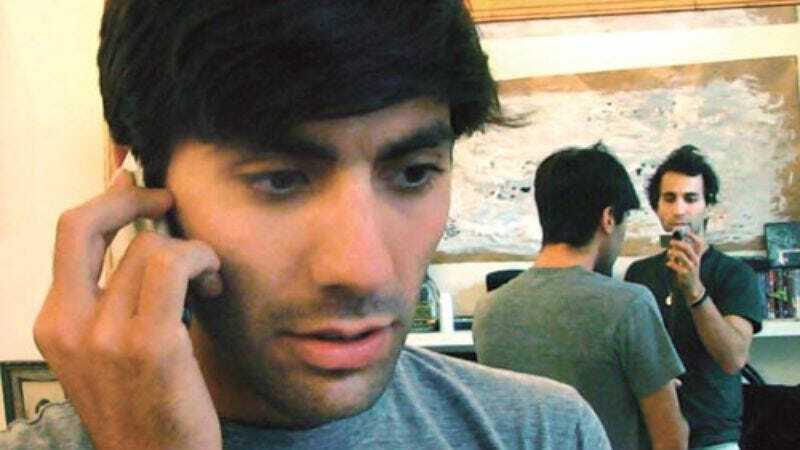 The network has announced that it will pause briefly from its endless chronicling of teenage rutting to create a reality series with Catfish’s creative team, one that will sidestep the whole question of whether Catfish was staged, and instead use it as a launching point for a show about people who misrepresent themselves on social networks. So basically, everyone on the Internet. We’re all gonna be on the TV!